I have dedicated my entire career to protecting the citizens and visitors of this county. 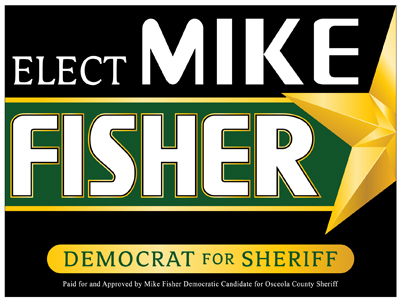 I know firsthand what type of leadership it takes to run our Sheriff’s Office and keep our county and your family safe. I want to bring back pride to the Sheriff’s Office through full transparency, accountability, professionalism and most importantly the concept of service first. I want to build an agency that clearly understands its core mission of law enforcement by utilizing proven policing concepts, strong community partnerships and providing our deputies with the best training possible. 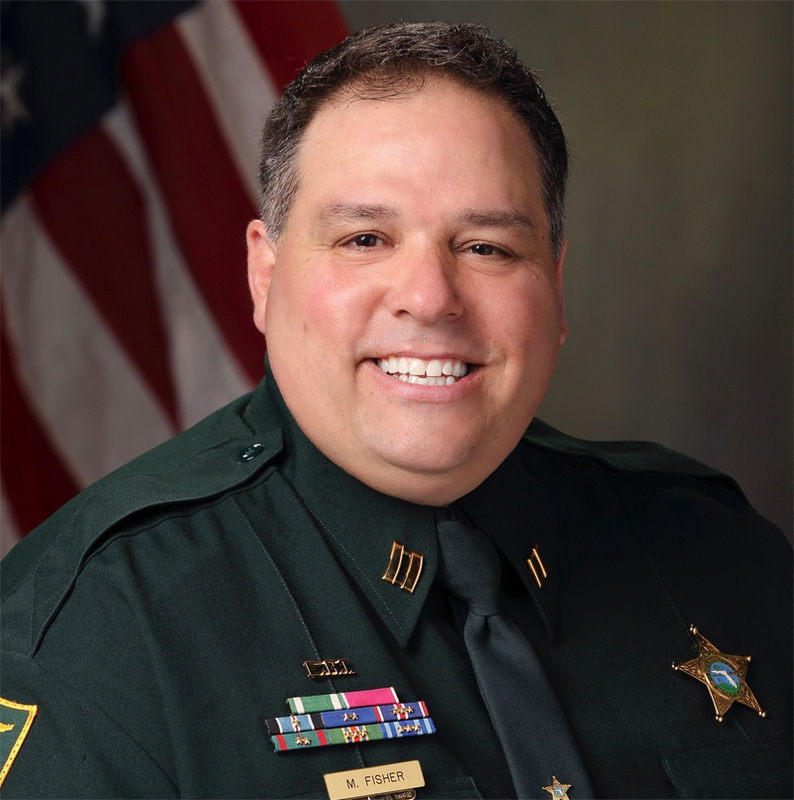 In doing these things, it is my vision as your Sheriff to make the Osceola County Sheriff’s Office the most trusted, best trained, equipped and performing Sheriff’s Office in the state of Florida. I respectfully ask for your support and vote. On Friday morning I had the honor and privilege to speak with other leaders at the Nona Leadership Network and share my experiences about leadership. From over 30 years of experience as a follower and a leader I shared the 4 basic things I believe and have learned a leader must demonstrate to be successful. 1. Trust - say what you mean and mean what you say and let your words and actions match. 2. Compassion - When people feel valued and cared for, not only are they more engaged and productive, but they’ll stay around longer. 3. Stability - Leaders need to be open and transparent with their plans. People need to know that a leader has a firm grip on the rudder even in the midst of a storm. 4. Hope - People want to know there is a future and what that future holds. Share your vision, be optimistic and encourage others. TBT, WAY BACK!!! This is a picture from the “Osceola Sentinel” (early 90’s), showing myself and KPD Officer Norm Lanphere Envall. This was an advertisement for a charity football game between the Sheriff’s Office and the Kissimmee Police Department that Norm and I had organized. This game, which was held at the old Silver Spurs Arena, raised money to buy food for needy families in our county. Giving back to this community by helping local charities is something Norm and I have both done our entire careers. As your Sheriff, I will continue to be a huge advocate of our law enforcement officers getting involved in charitable organizations through volunteering, mentoring and giving.